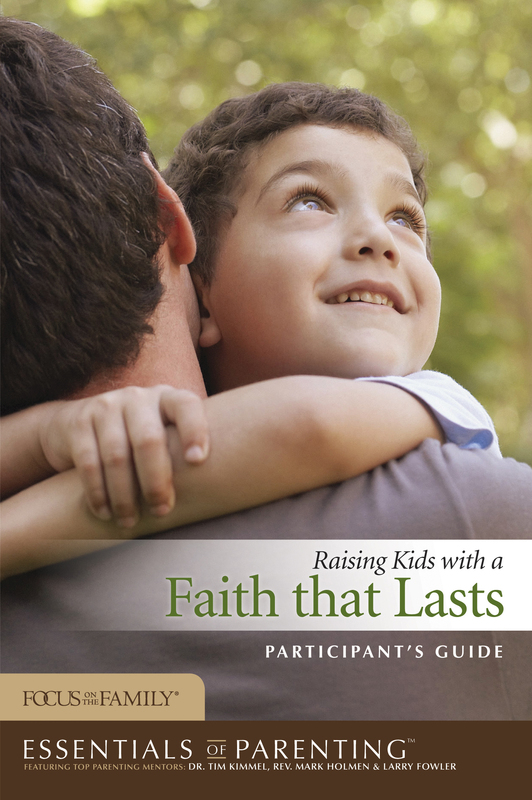 In Essentials of Parenting: Raising Kids with a Faith That Lasts, you’ll discover how to use family fun, everyday conversations, and meaningful milestone markers to launch your child’s relationship with God. The program starts with a lively DVD presentation (the DVD is part of the full kit) from some of today’s top experts—Dr. Tim Kimmel, Dr. Greg Smalley, Rev. Mark Holmen, and Larry Fowler. Here’s what you’ll find inside: discussion questions to get you thinking and talking, creative exercises to help you better understand your child and yourself, Scripture input to keep you on track, down-to-earth advice from experienced mentors, and “Next Step” activities for practicing what you’ve learned.